Nintendo has finally released an official Pokémon game for iOS and Android devices, after being in geo-restricted beta for two weeks. Pokémon Shuffle is a matching puzzle game similar to Candy Crush or Bejeweled. It was released on the 3DS earlier this year. For a long time, Nintendo had resisted from foraying into mobile gaming. Instead, it used to bank on its own gaming devices. 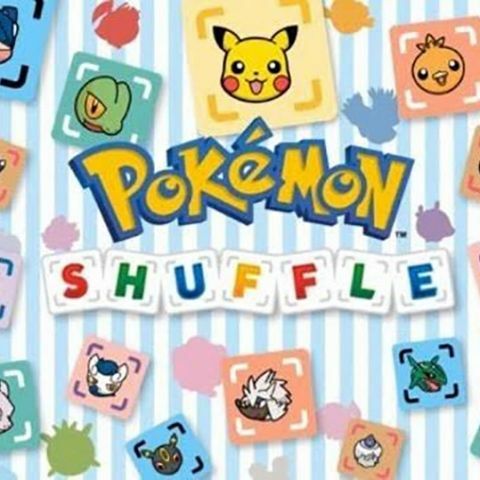 After tying up with mobile development company DeNA this year, Pokémon Shuffle is Nintendo’s first title on smartphones. Like the 3DS version, the game is free with in-game purchases. Fans, who were eagerly waiting for a “proper” Pokémon game, will be disappointed. It's still a start, nonetheless. You get a limited number of moves to match your Pokémon, and defeat a wild one. Winning the battle results in adding the defeated Pokémon to your team. Monsters can be levelled up and mega-evolved into more powerful forms. You have a total of five hearts, and each battle costs one. Regeneration of each heart takes 30 minutes. The game, however, cannot be played offline. It also does not allow players to sync between the 3DS and mobile editions. Market studies indicate gaming on dedicated handheld devices to be waning. Powerful smartphone hardware has eliminated the need of portable consoles. In light of this, Nintendo’s reluctance to enter the smartphone app market has been somewhat surprising. Previously, it has released companion apps like Pokedex and the official Pokémon Jukebox app. But, this is the first time that it has released a 3DS game for a mobile platform. With Nintendo’s Wii U sales figures dwindling, this release may be linked to a new operation strategy. There is a vast number of Nintendo faithfuls, who will love being able to play their favourite Pokémon and Mario titles on smartphones. Despite a fair share of glitches and issues on Pokémon Shuffle Mobile, it is indeed a step forward. It might be too early to ask Nintendo to release its latest games on mobile, but we can be hopeful for further ports to be released on non-Nintendo devices in the future. Does antivirus on android phone drains the phone battery? Does downloading an antivirus on android phone help?